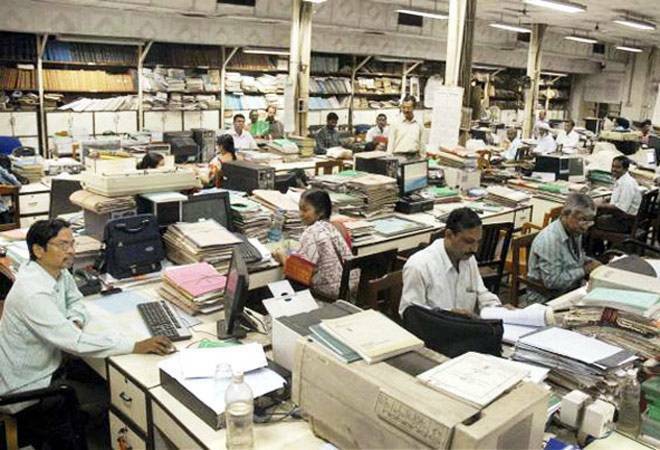 The next cabinet meeting is expected to take up the long-standing demand of central government employees for a hike in minimum pay as well as the fitment factor. 7th Pay Commission: It's been a long wait for the 68 lakh-odd central government employees, not to mention the 52 lakh retirees, who have been demanding a pay hike as well as an increase in the fitment factor beyond the recommendations of the 7th Pay Commission report. The government, so far, had now shown any inclination to take up the demand of revising the fitment factor from 2.57 times to around 3 under the 7th Pay Commission, almost a year after it was raised by employee unions. But there seems to be some good news on this front. A senior finance ministry official told Zee Business that the government is sympathetic to the demands of the central government employees so the next cabinet meeting may take up this issue on 7th Pay Commission. What's more, the government may not only decide to increase minimum pay from the current level but also hike up the fitment factor to 3.68 per cent. Another source indicated that Finance Minister Arun Jaitley would prefer to please lower rung employees more than the middle-rung staff. The minimum basic pay for central government employees as per the 7th Pay Commission is Rs 18,000 per month, up from Rs 7,000, based on a fitment factor of 2.57 times the basic pay of 6th Pay Commission. But employees that come under pay level matrix of 1 to 5 could reportedly see a salary hike to Rs 21,000 per month. However, ever since the 7th Pay Commission recommendations have been released, the central government employees have been demanding that the minimum pay be raised to Rs 26,000.